Cloud, colocation and connectivity expert, Pulsant is migrating leading maritime contractor Briggs Marine and Environmental Services to a Private Enterprise Cloud platform that will safeguard its operations from outage, ensure remote access to its international teams and deliver unprecedented IT flexibility to aid commercial growth. All of the data services, communications and databases required to support Briggs Marine’s comprehensive services will now be hosted via Pulsant’s virtualised platform – the first in the UK to utilise HP Gen 8 servers, making it one of the fastest cloud platforms available. The company’s headquarters on the East Coast of Scotland reflect its maritime heritage supplying vessel charter and management, marine civil engineering, subsea cable repair, salvage and wreck removal, oil and gas terminal operations, maintenance of aids to navigation and environmental consultancy. However, to ensure data continuity, it made sense to relocate its in house IT infrastructure away from this exposed site and find a safer, more secure environment that offered greater resilience and availability. After extensive evaluation, Briggs Marine chose Pulsant. Not only could it provide a secure, high performance cloud environment from its own wholly owned Tier3/4 datacentres, but also the additional technical support and connectivity solutions required to backup, maintain and manage Briggs Marine’s IT operations more effectively. 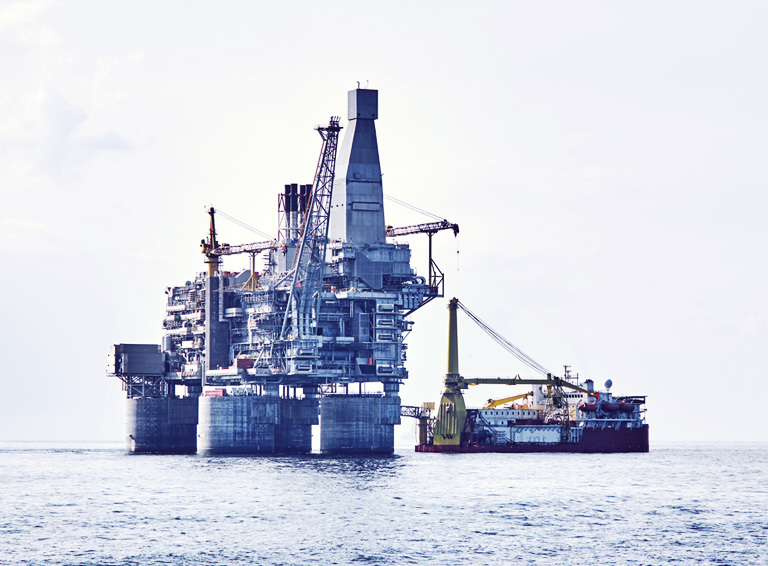 Pulsant’s private cloud is also ISO and PCI compliant, providing additional assurance to Briggs Marine’s clients and simplifying audit processes – which is vital when dealing with high profile clients, who include the MoD, BP and Exxon. It’s much greener too, not just because the Pulsant cloud reduces energy consumption but also because the datacentres that drive it have a 100% renewable energy policy.